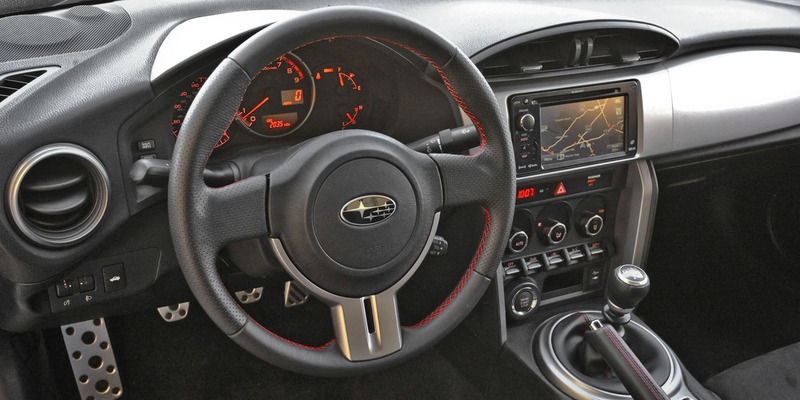 BRZ offers the same genuine sports-car personality as the Best Buy Scion FR-S, but with a higher level of standard equipment—particularly in top-line trim. 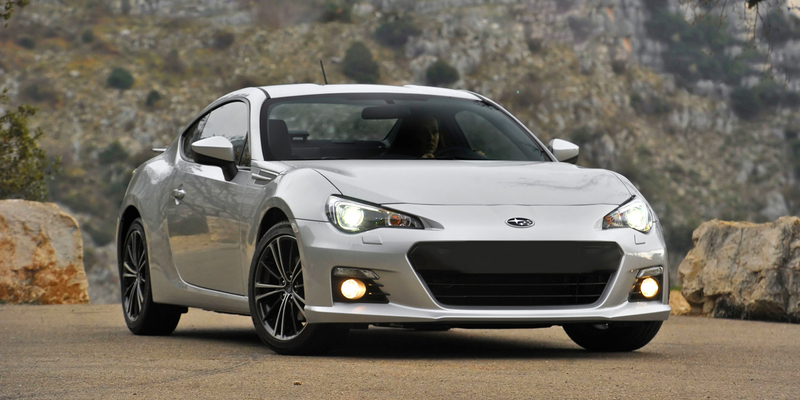 As with the FR-S, some enthusiast buyers might wish for a bit more power. 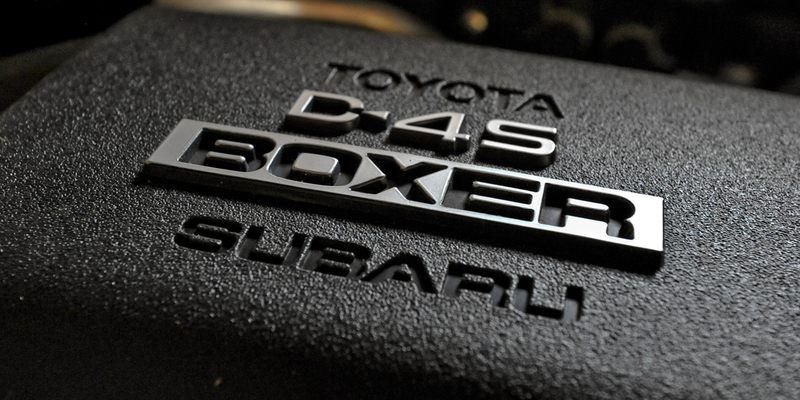 The BRZ and Scion FR-S use a horizontally-opposed “boxer” engine that gives them a lower center of gravity for better handling. BRZ shares its basic design with the Scion FR-S (see previous spread), but it has slightly different suspension tuning and offers a higher level of standard equipment. Buyers have a choice of two trim levels: base Premium and top-line Limited. No factory options are offered, but the Limited model comes standard with upscale features such as leather upholstery, a navigation system, and heated front seats. The BRZ is the only Subaru vehicle that doesn’t come equipped with all-wheel drive. 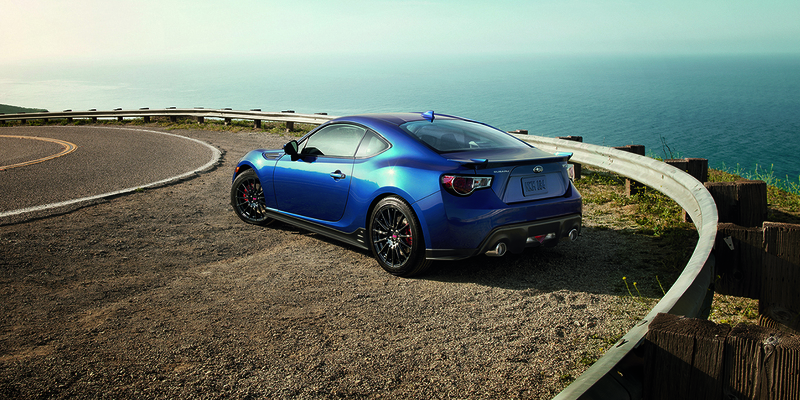 The Subaru BRZ lineup adds a limited-edition model for 2015. The special BRZ Series. Blue model includes exclusive features such as a ground-effects body kit, black alloy wheels, and unique interior trim. The Series.Blue is limited to 1000 units in the U.S. and comes only with a manual transmission. The rest of the BRZ lineup sees minor updates such as larger-diameter exhaust tips, retuned shocks, and new paint colors. driving. BRZ requires premium-grade gas. Like its near twin, the Scion FR-S, the Subaru BRZ attempts to blend the pure enthusiast appeal of a finely honed rear-wheel-drive sports car with the accessibility and everyday practicality of a compact economy car. It succeeds on most counts. The typical sporty-coupe demerits—most notably a somewhat stiff ride and a tiny back-seat area—are here, but they’re tempered by the BRZ’s respectable fuel-economy numbers and sprightly all-around performance. 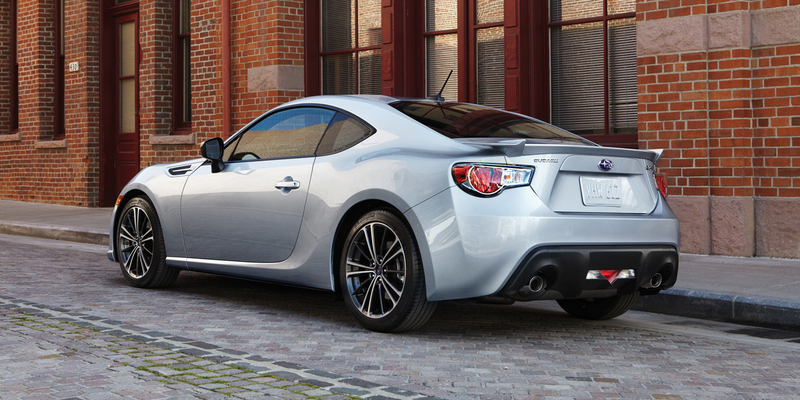 A BRZ costs more than an FR-S, but the price difference is offset by a higher level of standard equipment—and the top-line BRZ Limited model offers desirable comfort and convenience features that can’t be had on an FR-S. AVAILABLE ENGINES 200-hp, 2.0-liter 4-cyl.